Shoghi SCL-RWU is rotary wing UAV designed for monitoring ground objects from air. SCL-RWU can be deployed in military operations for various scenarios such as detection and tracking of objects like transportation means, military equipment, roads, bridges, individuals or groups of people, surveillance and reconnaissance mission etc. SCL-RWU is capable of monitoring combat operations, natural disasters, and man-made accident effects. 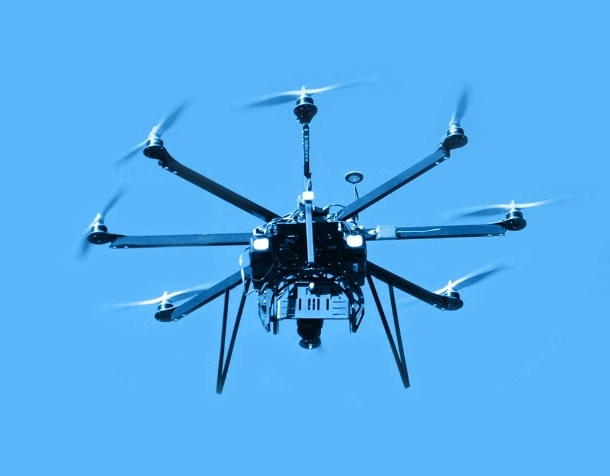 Monitoring is performed with unmanned air vehicles (UAV), specially designed and developed for remote surveillance.